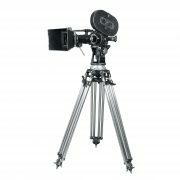 In the history of film production, the Arriflex movie cameras have significantly influenced the evolution of cinematography around the world. The manufacturer of these cameras, Arri Group, has been a front runner of the motion picture equipment industry since 1917. 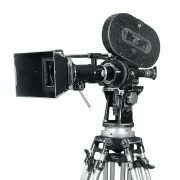 The company is also considered the largest manufacturer and supplier of top-quality motion picture film equipment. They introduced the first-ever reflex mirror shutter to the world in the year 1937.